Our unparalleled services extend the possibilities of your digital learning project and allow for full customization. 94% client loyalty rate. No middle men. No outside apps. Total understanding. Incredible know-how. business challenges — at speed and with measurable results. Today’s highly mobile, nearly completely digital world demands that successful learning and development be accessible anytime, anywhere, on any device, and for any type of content. CrossKnowledge overcomes these challenges thanks to unique, award-winning, and proven approaches, based on the success of clients of all sizes and backgrounds all over the world. 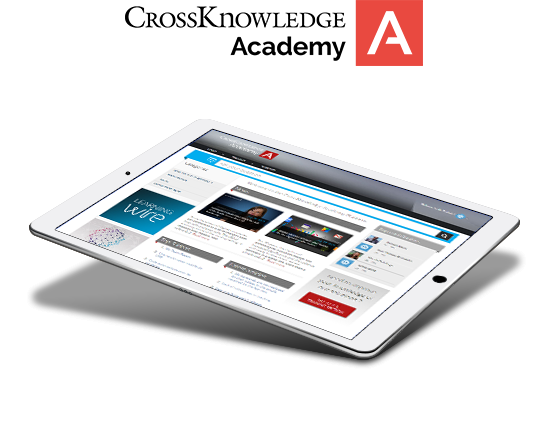 The CrossKnowledge Academy is a service exclusively dedicated to our client community. It allows your teams to acquire all the skills necessary for the optimal development of digital projects. 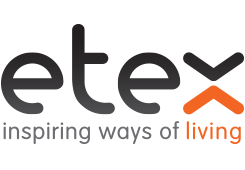 Your experts will learn about and take inspiration from a range of training formats; discover communication and change management methods; find out how to enhance the learner experience; and much more. The CrossKnowledge Academy offers your organization highly effective and innovative staff training modules (MOOC, SPOC, Blended Learning, etc.) that are flexible, individualized, attractive, and responsive to the operational challenges faced by your staff. The collaborative platform is not only a constantly enriched forum where feedback and best practices from our client community are shared; it is also a full-fledged laboratory of innovation where tomorrow’s digital learning solutions take shape.